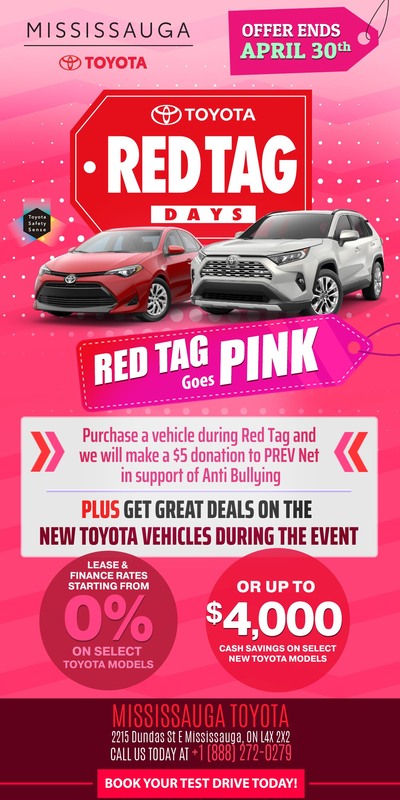 Toyota Red Tag Days offers are subject to change without notice. 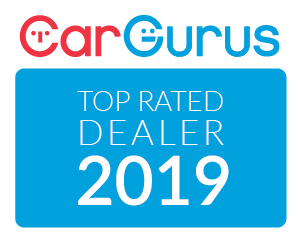 Please see in store for specific offers on vehicles. Vehicles receiving Customer Incentives must be purchased, registered and delivered between April 1, 2019 and April 30th, 2019. Some exclusions apply.